The dessert gods have #blessed us! 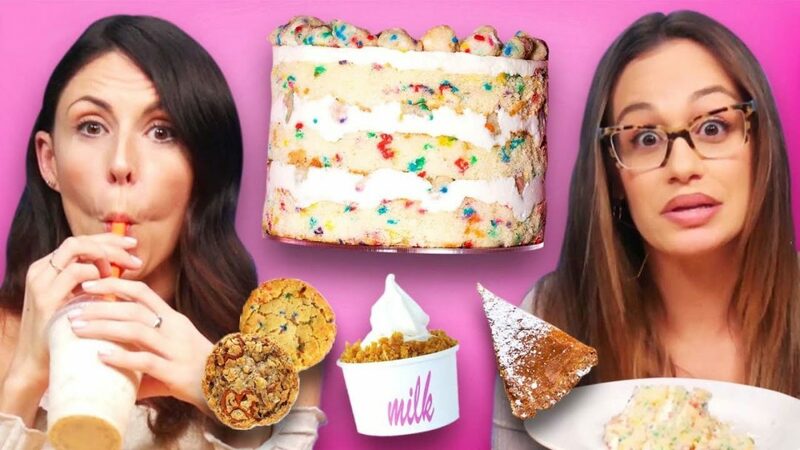 New York’s famous hot spot – Momofuku’s Milk Bar – has finally come to Los Angeles!!! This place has the most delicious, most creative, most Cheat Day worthy desserts you have ever seen. Watch us get the world’s greatest sugar high in today’s episode of Cheat Day! What from today’s episode do you wish you could try?! ?